Greetings, and welcome to the launch of The Fog Warning. 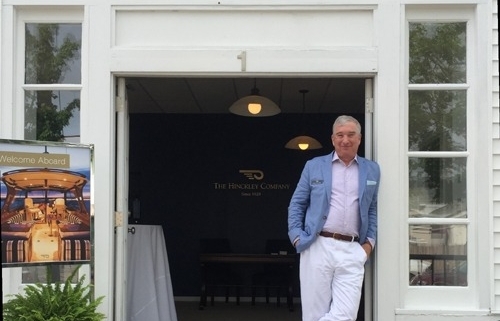 My name is Dave Mallach, and I’ve been a yacht broker and an enthusiastic observer of all things nautical for almost twenty years. It’s my hope that you come to enjoy my unique take on some of the finest yachts afloat, as well as some engaging digressions on maritime life, art, and history. For those returning readers of my original blog (all 4,000+ of you!) I welcome you back with great joy. I ended that blog exactly three years ago with the comment “Perhaps someday another blog will take this one’s place.” Well, that day has come! And for all you new readers, I gleefully pipe you aboard as well. 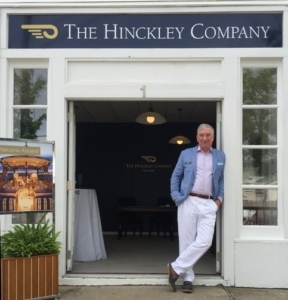 I announce here with real pride and gratitude that my home port for all the stories that follow is with the builders of the finest yachts I’ve found- Hinckley Yachts and Hunt Yachts. Long-time readers know that I have spent most of my career selling runner’s-up to these wonderful offerings. It is one of the great rewards of my life to now be associated with the gold-standard builder that originated the winning Picnic Boat concept. In celebration of that relationship, I have opened Hinckley’s first New York office in the lovely seaside village of Southampton. 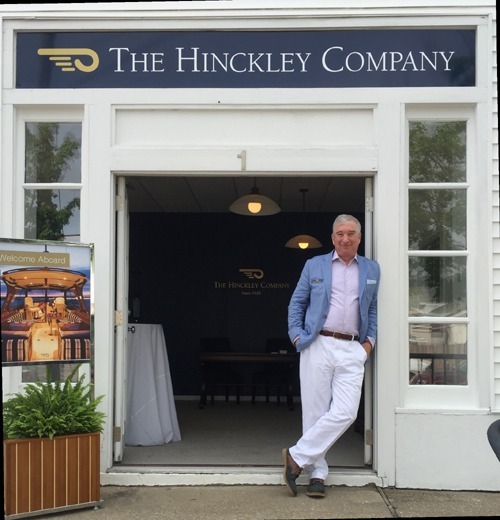 I am certain that Hinckley’s iconic styling’s are a perfect match for the Hamptons lifestyle, and I invite you to live it with me. So, dear loyal readers, buckle your seat belts (put on your PFD’s?)! There is much to follow in The Fog Warning, and I’d like to sincerely thank for joining me in this grand adventure. Feel free to subscribe for regular updates.